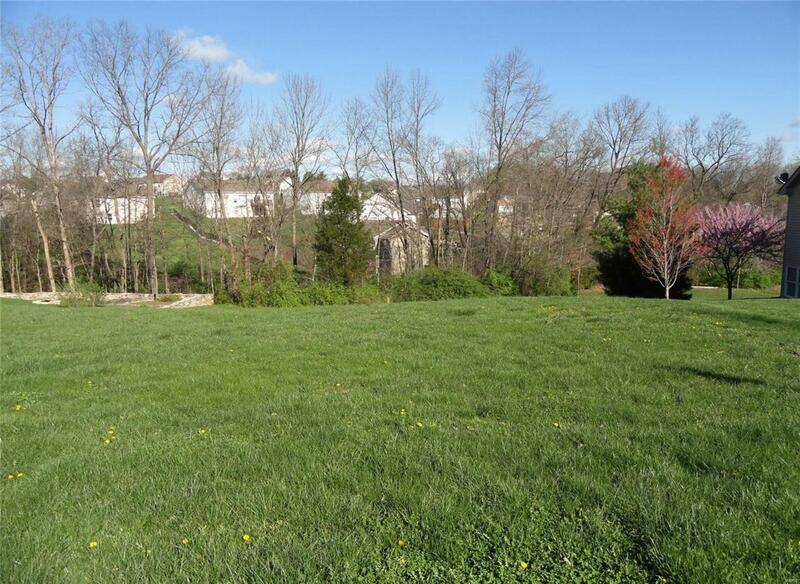 East side of Washington makes this Lot 24 in Weber Estates easily assailable for commuters to St Louis. Large city building lot backing to trees with all underground utilities of gas, electric, telephone, high speed internet & cable. The neighborhood has streetlights, sidewalks & city maintained concrete streets. Bring your own house plans or choose from Weber Brothers Construction, Inc. plans. You may also have your own builder. The minimum square footage is 1,800 with recorded restrictions. This lot is .444 walkout acre.